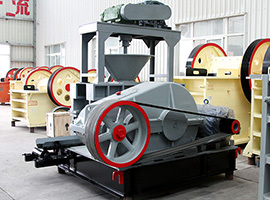 The sponge iron briquette machine is the mechanical equipment that used to press the iron powder. 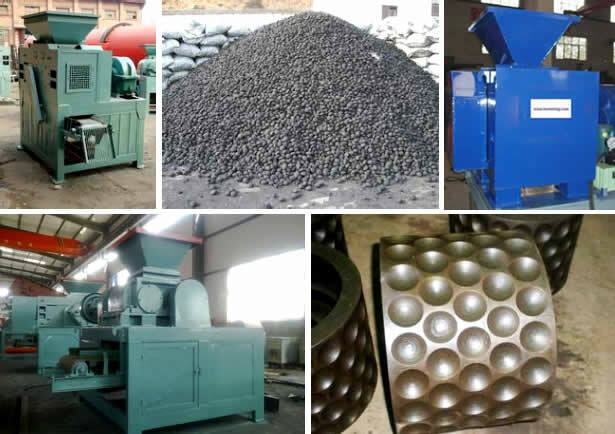 The iron powder pressed by the sponge iron briquetting machine can be canned directly. 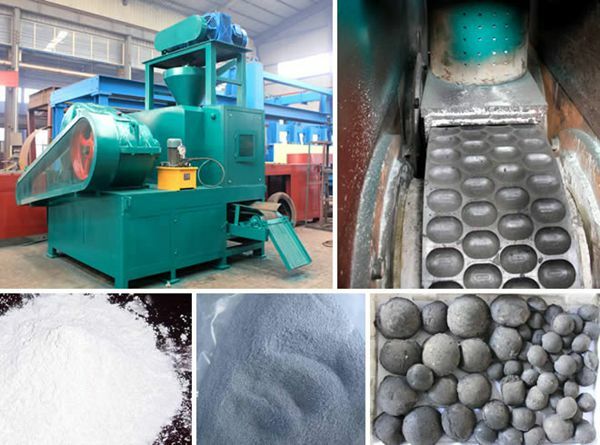 The fired sponge iron has the advantages of high productivity, energy conservation and high density etc. compared with the traditional manual canning, the fired sponge iron has the feature of quick reduction rate, energy saving and extending the service life of refractory can. 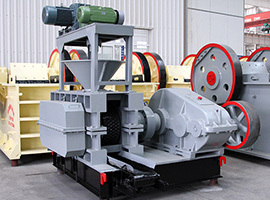 The sponge iron briquette machine adopts the design principle of hydraulic transmission, valve block with highly professional integration and large flow, which lowers the loss of the system pressure and improves the sealing performance. 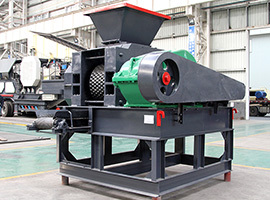 The sponge iron briquetting machine has the unique dynamic mechanism and the electrical system and adopts centralized control buttons. 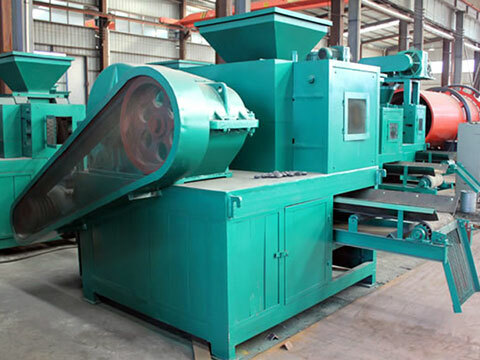 So the sponge iron briquetting machine has simple operation and good maneuvering performance. The sponge iron briquette machine is applied to press the scrap metal like sponge iron, scrap iron, stainless steel scrap, aluminum scrap etc. into cylindrical cake of high density, so as to facilitate the recovery and smelting of those scrap metal. In addition, the sponge iron the scarp iron can replace the cast iron after being pressed. The sponge iron briquette machine can realize automatic operation totally and it is the most advanced metal scrap briquette machine so far. 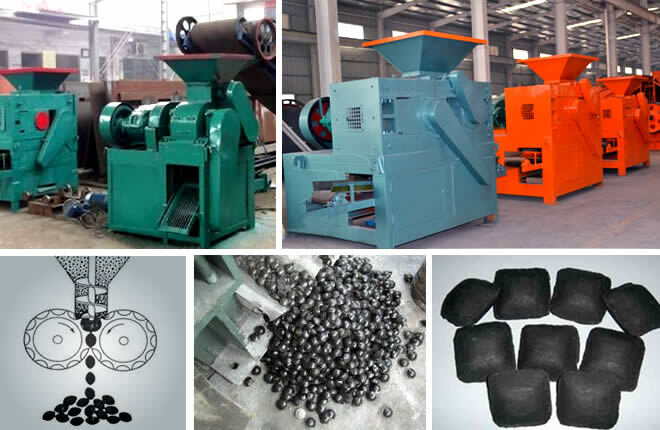 Moreover, the sponge iron briquetting machine has the advantages of high performance, high output, low failure rate and low energy consumption etc. 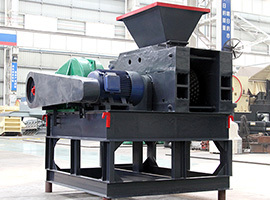 So Fote sponge iron briquette machine is your first choice for pressing the metal scrap.